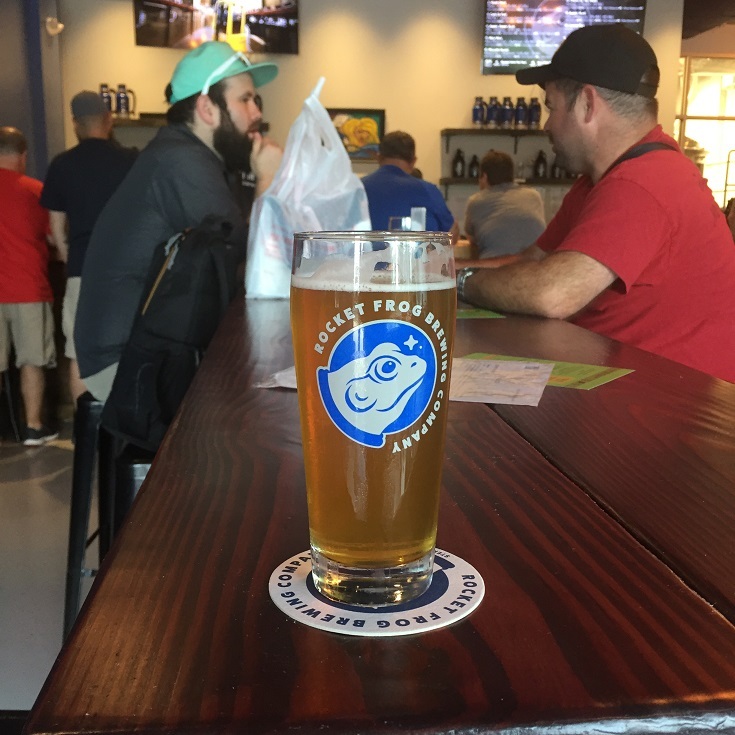 Here are some photos from our trip to Rocket Frog. 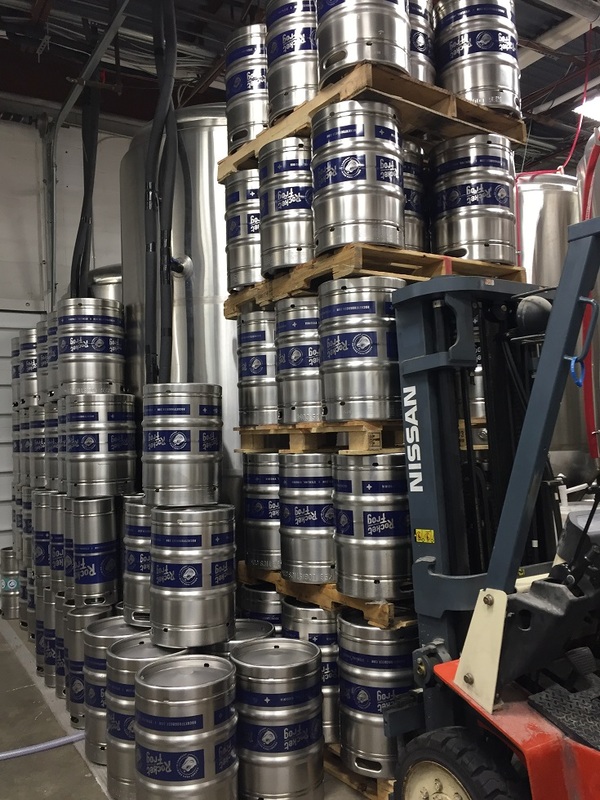 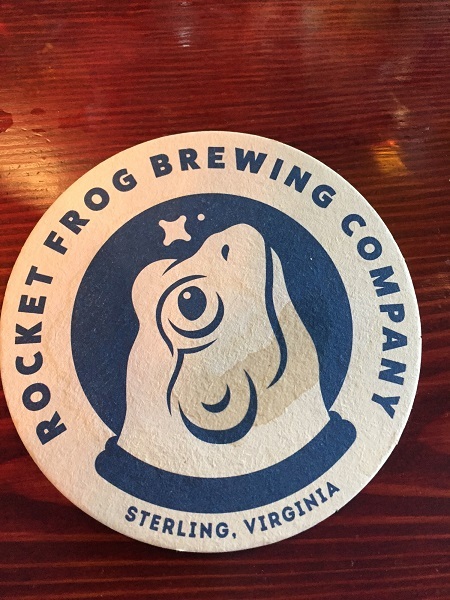 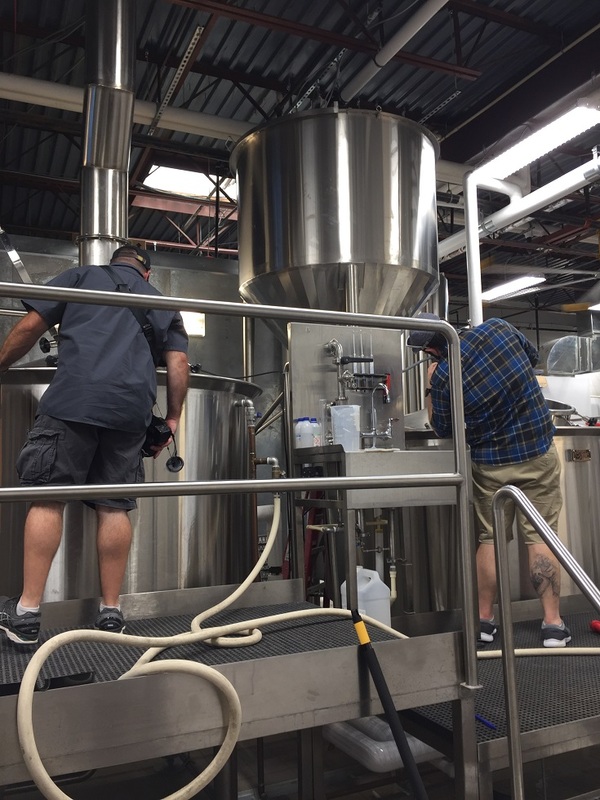 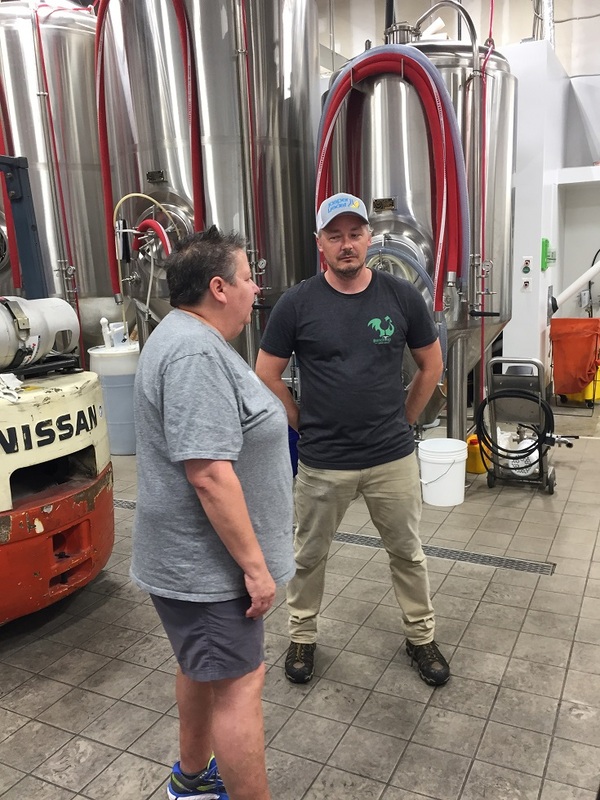 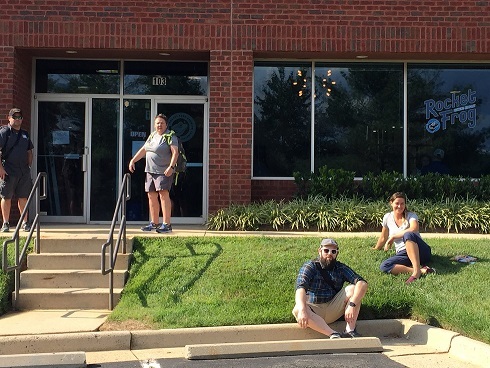 About Rocket Frog: Rocket Frog Brewing Company is an independent craft brewery based in Sterling, Virginia, serving the greater Northern Virginia and Washington, DC community. 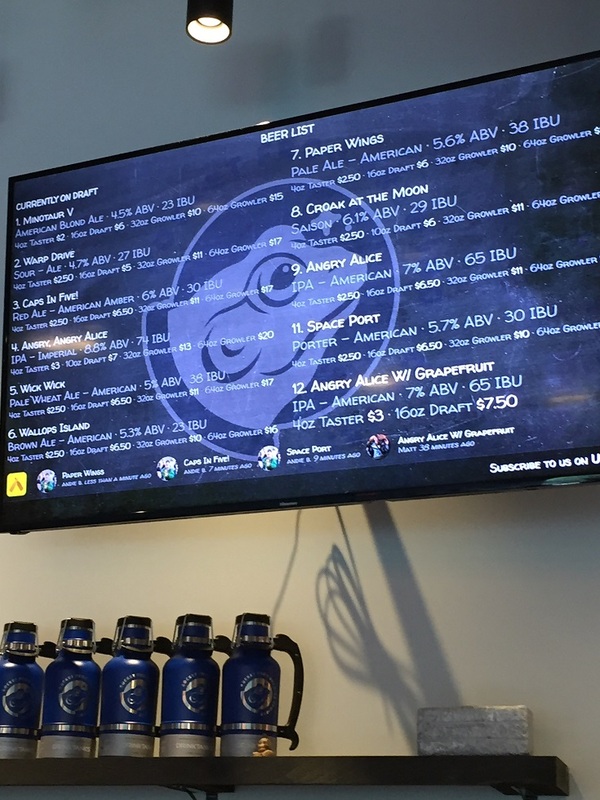 Our passion for quality craft beer runs deep and we demonstrate this with our four to five flagships, seasonal offerings, and a variety of specialty beers throughout the year. 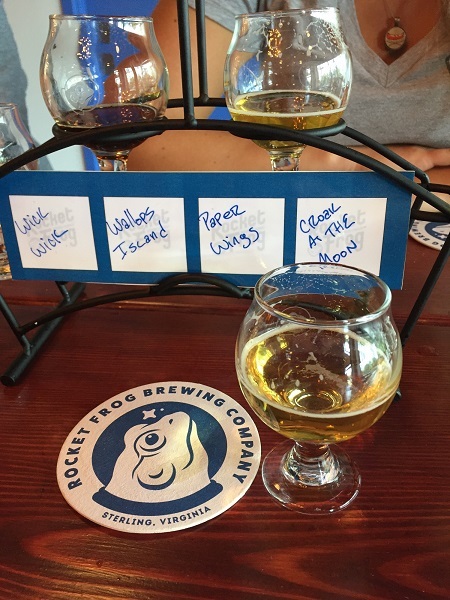 Visit https://rocketfrogbeer.com/ for additional information.